CAPM vs PMP: Which Certification is Better? Deciding which project management certification works best for your career can be a difficult choice. There are many options available depending on the industry you intend to enter. 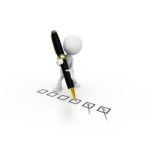 Two that are especially hard to pick between are CAPM certification in PMP certification. After all, each represents a different level of education and experience. A Certified Associate in Project Management is viewed by many as easier to obtain, whereas the Project Management Professional distinguishes the holder as a professional experienced in the field. We’ve assembled a guide that will help you decide whether CAPM or PMP certification is right for you and your career goals. We’ll compare and contrast the two in terms of time, experience, salary, in več! Why Get Project Management Certification in the First Place? CAPM vs. PMP: Which One is Better? As the workforce moves toward a culture of specialized projects, proving that you have the knowledge and skills necessary for effective management of a project is vital. One of the ways you can quickly show potential employers that you have the education and training that they’re looking for is with certification. 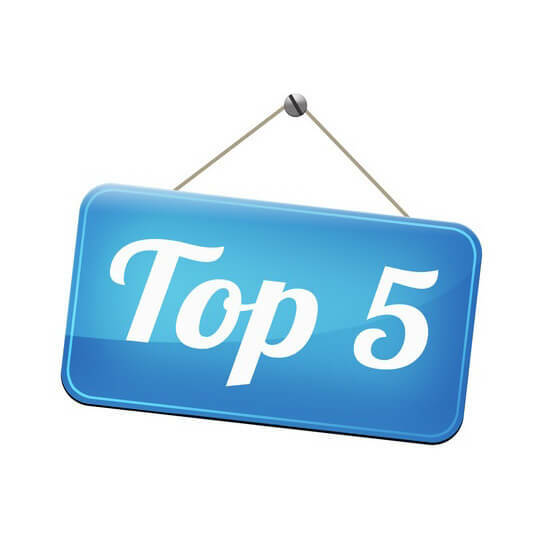 And the most common choices for both students and employers is CAPM or PMP certification. One of the major differences between these two credentials is their eligibility requirements. The CAPM is easier to obtain than the PMP, requiring fewer hours and less education than the latter. 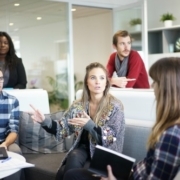 For this reason, the CAPM is a better option for individuals with limited project management experience and education, who are looking to get their foot in the door and stand out to potential employers. The CAPM makes certification in project management possible even for high school graduates with no four-year degree. 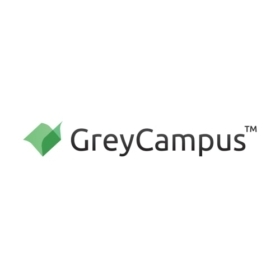 They can simply take a Project Management course, either online or in-person, to satisfy the requirement and sit for the CAPM exam. 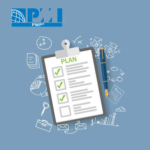 Pravzaprav, the PMI offers a Project Management Basics course that satisfies the 23-hour requirement; you can even take this course at your own pace, which is useful for distance learning or nontraditional students. In contrast, the eligibility requirements to take the PMP exam are a little more rigorous. Like the CAPM, there are two avenues to obtaining your PMP. Because of the years required in both avenues of earning eligibility for the PMP exam, the PMP certification is recommended for professionals who have been practicing project management for a while and have gained plenty of experience. 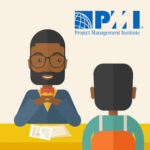 Po drugi strani, the CAPM certification is a great way to get your foot in the door to get on project teams and help you earn the hours needed to take the PMP exam. 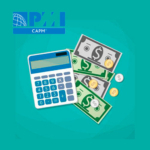 Although at first glance the CAPM may seem by far the better deal with it’s lower price point, there is another factor that makes the more expensive price tag of the PMP certification worth it. That incentive is the prospective salary difference between CAPM and PMP designation holders. As we mentioned before, the potential earnings of someone with PMP certification can more than make up for the fees associated with testing. 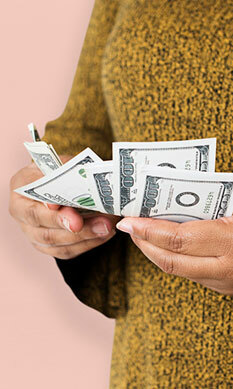 The average salary for a PMP is $103,000 annually. This is a significant lead over the average annual salary for a CAPM, which is $65,000. Potential earnings also tend to go up on projects in more specialized industries such as IT. Although the average salary of a CAPM is nothing to sneeze at, the PMP is more desirable in terms of money-making potential. Pravzaprav, the Project Management Institute (Mala in srednja podjetja) reported that PMP credential holders earn 20% more on average than non-certified project managers in the 2018 Earning Power Survey. 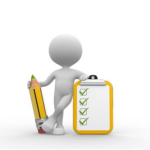 There are some pretty marked differences between the exams for the CAPM and the PMP. For one, the PMP exam is much larger. It contains 50 more questions than those that appear on the CAPM. 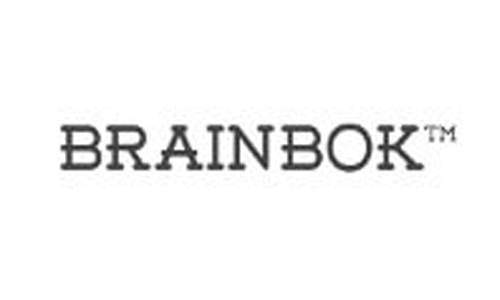 Even the most experienced project management professionals are encouraged to study for the exam at length, as well as brush up on the most recent edition of the Project Management Body of Knowledge Guide, or PMBOK®. Because re-examination fees are so costly, is it highly recommended that you look into some test taking tips. You can start by studying at length, using refresher courses, and enrolling in training sessions offered by Registered Education Providers (R.E.Ps) in your area. 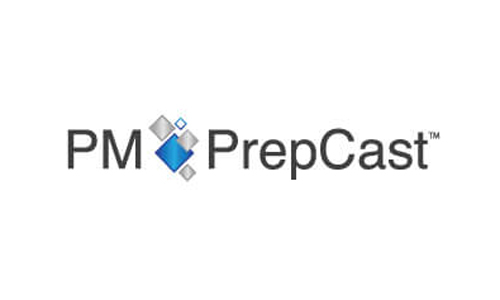 In contrast, the CAPM exam is used to prove knowledge of skills and terminology. Instead of testing on the various phases of project management, this examination has a more general breakdown of topics. The main difference between the two exams is that the CAPM displays a general understanding of the terminology and practices found in the PMBOK, while the PMP exam demonstrates a precise working knowledge of project management in each of its phases. The last main difference between earning either of these credentials is their maintenance through Continuing Professional Education (CPE). Unlike most of the topics previously covered in this article, PMP holders must maintain their status with Continuing Certification Requirements (CCRs.) 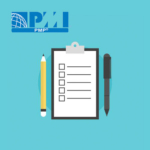 These requirements are in place to ensure that PMP holders are continually experiencing educational and professional development. This helps make sure PMPs are equipped to handle changing needs in the workforce, technology, and methodologies of the industry. Each Project Management Professional must earn 60 Profesionalni razvoj enote (PDUs) during each cycle, including two types of PDUs. 25 Giving Back PDU’s- Activities that allow you to share and use your project management skills to give back to the profession as a whole. Not only must a PMP credential holder commit to educational and professional growth opportunities as a part of their recertification application, they also have a shorter window until they must take this exam. 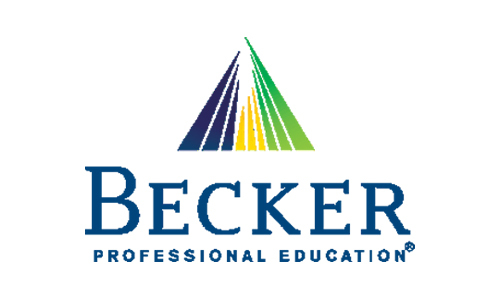 Project Management Professionals must sit for the recertification exam every three years. When they pass, the certification is good for another three years, and they must earn another 60 PDU’s before their next cycle is up. Certified Associates must sit for a recertification exam every 5 years. 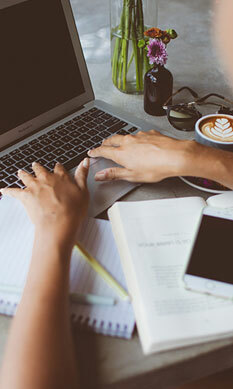 As soon as the end of their fourth year comes around, they must pay the recertification exam fee and schedule their test in order to keep their credential current. If for any reason they let it lapse, they’ll have to take the initial CAPM exam over again. Vendar, no PDU’s are required with the CAPM. The main takeaway from this article is that the CAPM and the PMP certifications have an array of differences. It is not a matter of one being better than the other, but rather a matter of one being better for you and your career goals. 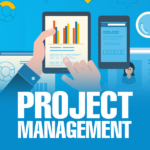 The PMP certificate is a worthwhile investment for individuals who have been practicing in the project management field for a while and have racked up quite a bit of experience. The PMP exam is longer, more intensive, and costs more. Finally, the certification has a shorter shelf life of only 3 years and requires continuing education during that time. Vendar, PMP certification earns almost $40,000 more on average than a CAPM holder might, which makes the investment of time and money worth it! The CAPM, on the other hand, makes the most sense for beginners who are just starting out in project management. It’s a great career stepping stone for professionals and even those who want further education. Having the CAPM will make your resume stand out to potential employers and open the door towards participating in this fast-paced career. 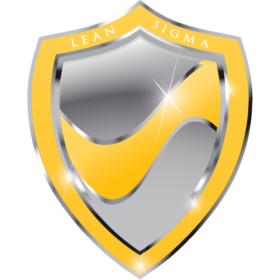 The five year certification also makes it easy to pursue your PMP after earning your CAPM. Either option is guaranteed to open doors that will further your project management career. Depending on your industry and future goals, having either the CAPM or PMP will serve you well. E-pošta je bila uspešno poslana. 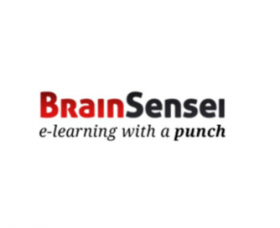 Pridobite $300 OFF Brain Sensei PMP Exam Prep Course! Take $148 Off Sybex PMP Review Course! Shrani $148 on your purchase of the Sybex PMP® Exam Review Course for a limited time only! Pridobite $50 OFF Simplilearn’s PMP Online Self Learning Course! Pridobite $150 OFF Simplilearn’s PMP Online Self-Paced Learning Course! 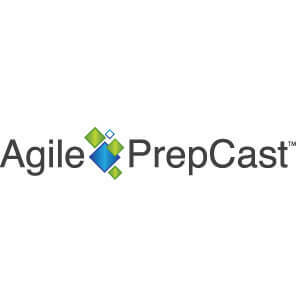 Pridobite $119.70 OFF Simplilearn CAPM Online Self Learning Course! Shrani 30% OFF Simplilearn PMI-ACP Online Self Learning Course! 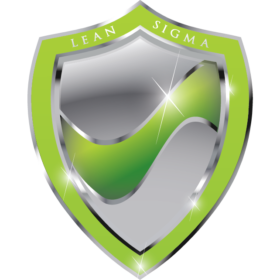 Lean Six Sigma črni pas Training – $2,130 OFF! Only $1,290! 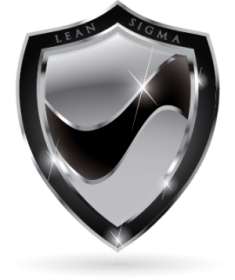 Pridobite Lean Six Sigma Black Belt Prep Course! Only $129/month with payment plan. Click for exclusive pricing. Copyright © 2019 CrushThePMExam.com. Vse pravice pridržane. 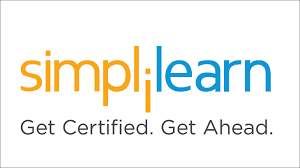 Simplilearn PMP Coupon Code Get $50 OFF Simplilearn's PMP Online Self Learning Course!